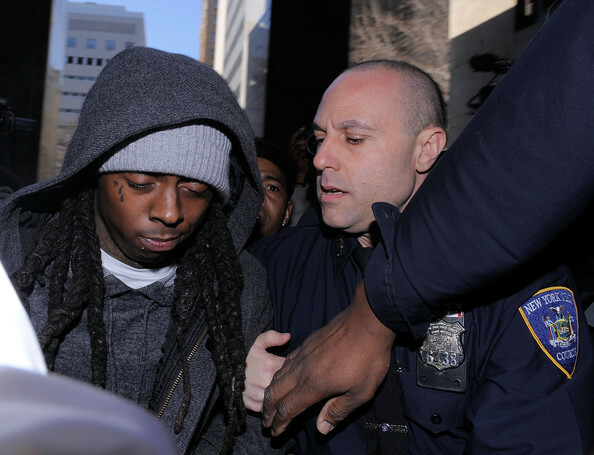 Want to send Lil Wayne a letter in jail? Here’s how. . .
We reported that Lil Wayne was keeping in contact with his fans through a website called WeezyThanxYou.com. No nail files guys, just letters. Posted on April 6, 2010, in ENTERTAINMENT NEWS and tagged Want to send Lil Wayne a letter in jail? Here's how. . ., WeezyThanxYou.com. Bookmark the permalink. 110 Comments. backlinks to rank in top 10. I know – buying them is too expensive. at the same time be used like a wireless webcam. Keep it ready on your hand whilst you approach the safety official. But did you understand that you don’t have to spend thousands for any camera alarm system if you’ve got a computer. should intimidate their particular United States citizens. I’m new to your website. Came across it while browsing the net.